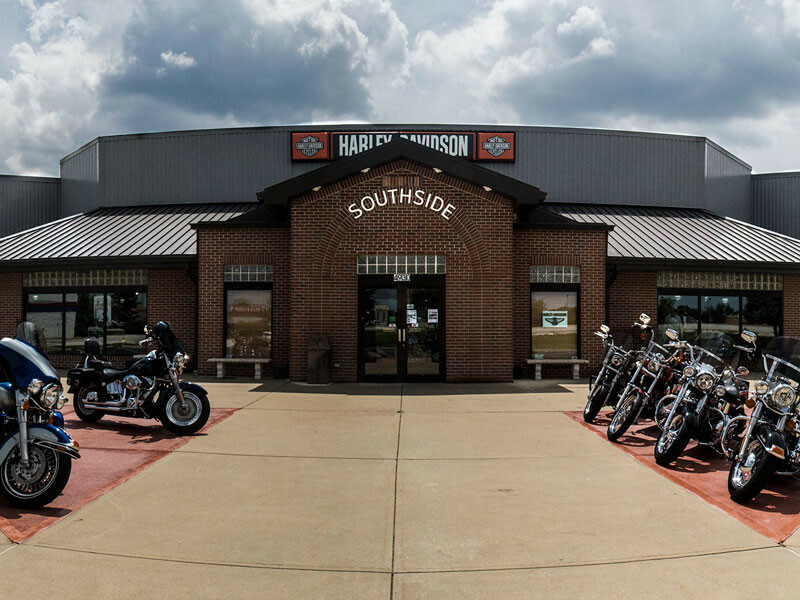 We've been central Indiana's Harley-Davidson® Home for over 71 years and across four generations of family ownership. We are committed to being involved in our community. 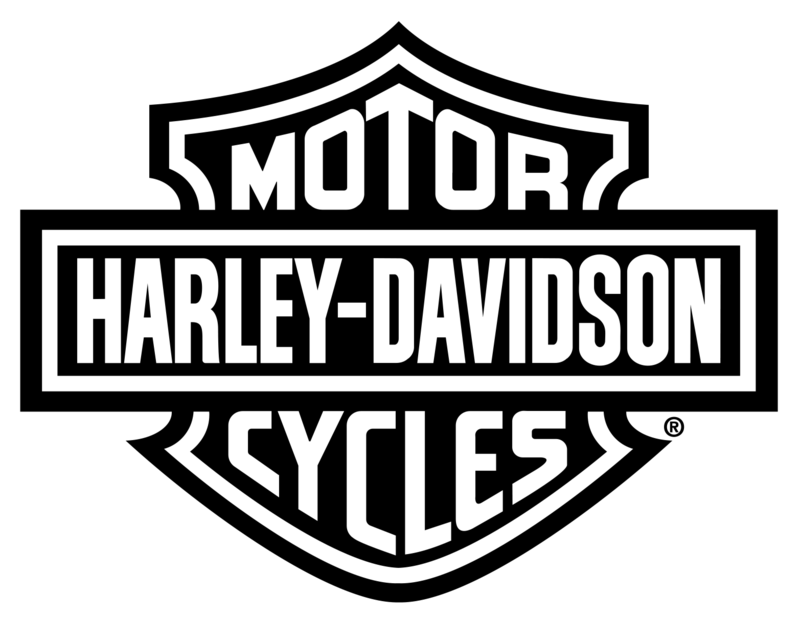 Our employees, family and community have made us who we are today! We will try to meet as many donation requests as possible. However, due to the volume submitted, please understand we cannot grant all donations. Please submit your donation request at least 30 days prior to the event. Once you have submitted the request you will be asked to email us a copy of your event flyer with a contact name and number. Thank you. We do not accept out-of-state requests.